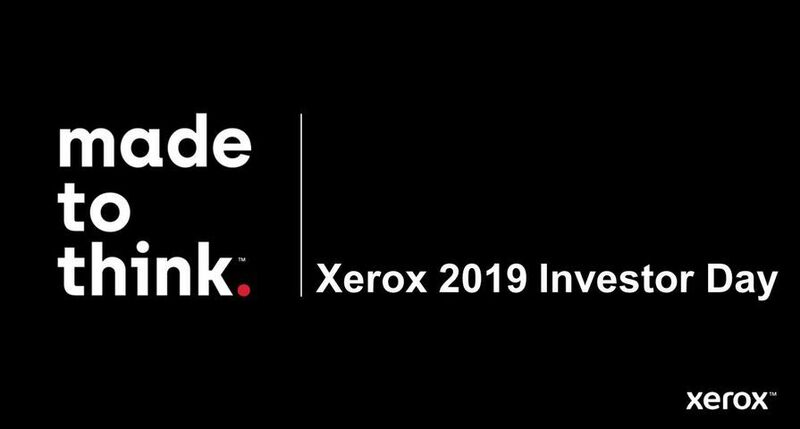 UXBRIDGE - Xerox today unveiled eight new business development services to help print providers maximise their digital equipment investments. 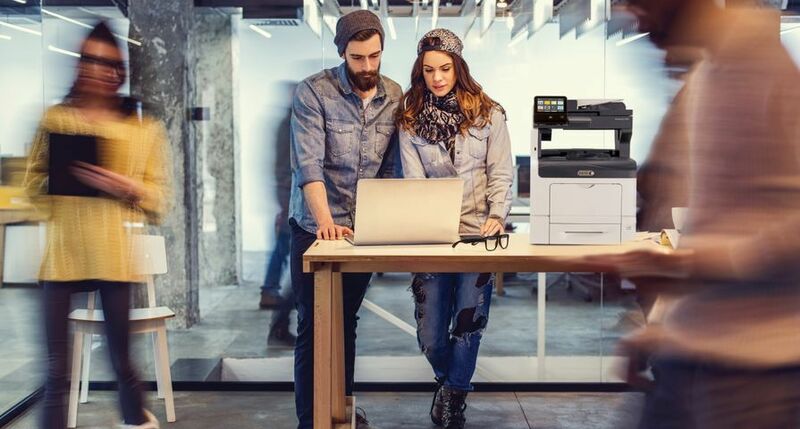 Xerox developed the eight New Business of Printing Business Development Services in response to customer feedback for "nuts and bolts" support to address their business challenges. The additions focus on training and professional services for digital business, workflow and application development. 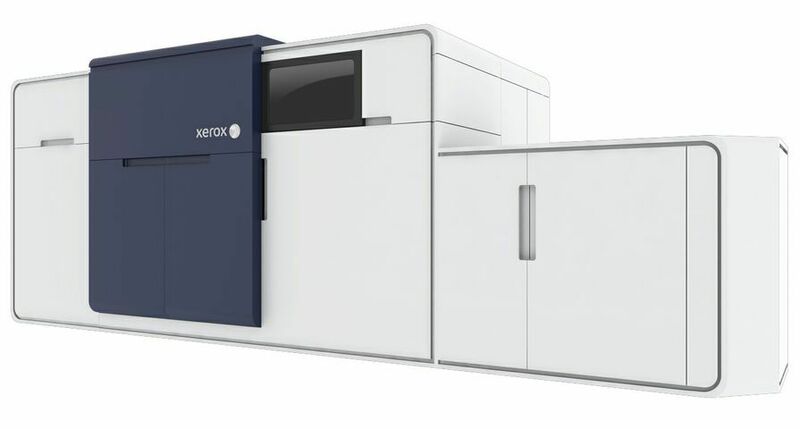 A team of Xerox specialists and industry experts work directly with print providers - often on-site - to help them generate increased page volume and revenue. "Customers get services that are customised to address specific business needs," said independent industry analyst Chris Jordan, partner, Jordan & Jordan. 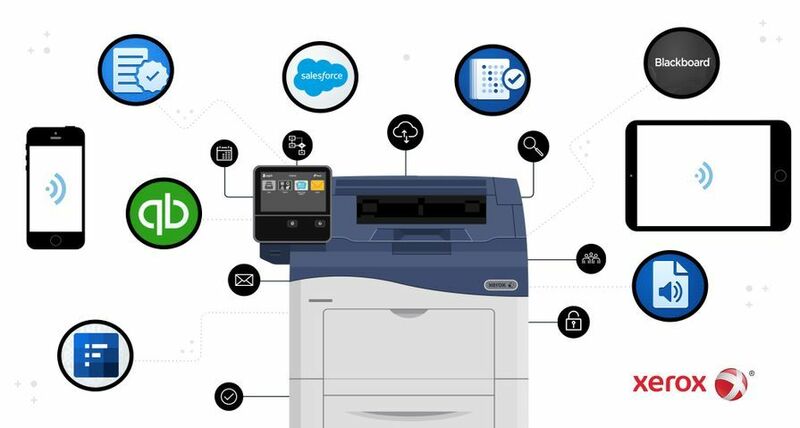 "These eight services provide both experienced print shops and those just getting started with the right tools, knowledge and support they need to capture growth opportunities and pursue long-term success." 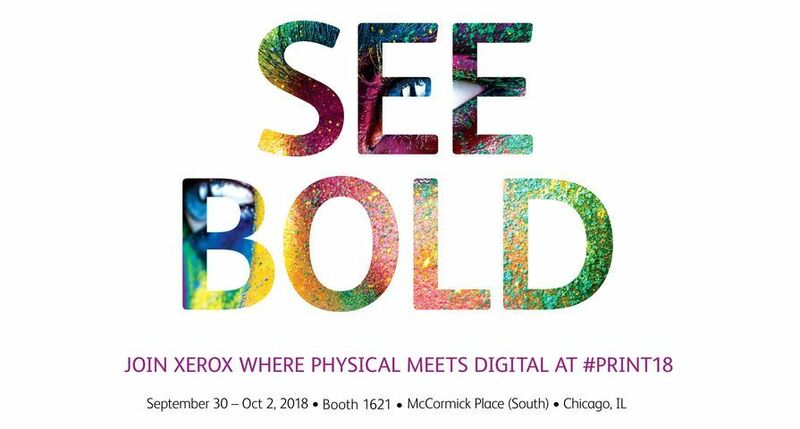 Selling Digital Printing - details the steps of an effective sales process from how to identify prospects to making a solutions-based sales call. Vertical Market Selling - helps users learn the basics and trends about the healthcare, education, professional services and legal vertical markets and helps them understand and identify new applications. 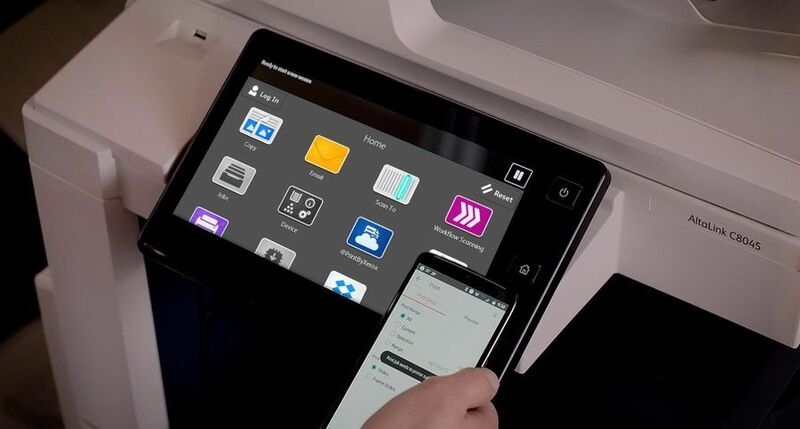 Four new workflow services help customers build, integrate and enhance their workflow for digital printing applications. Design for Digital - shows users how to prepare files for digital printing. 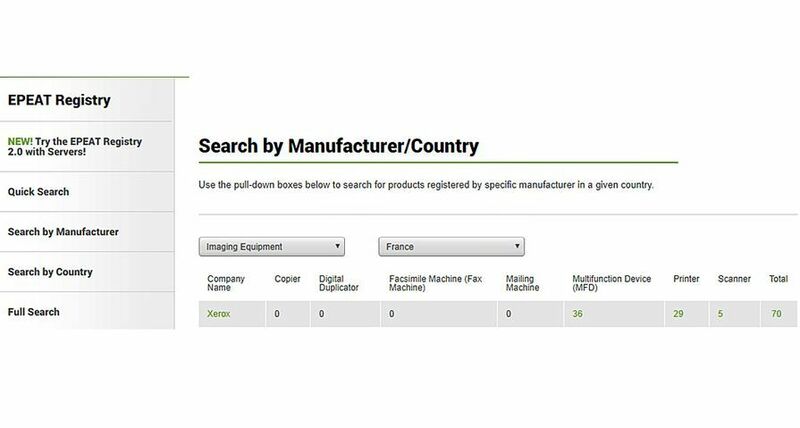 It is based on the ProfitAccelerator Job Preparation Guide for Designers and is geared toward commercial and in-plant print providers. Colour Management - enables users to implement a colour management process to increase the predictability of digital press output. XMPie Training and Professional Services - helps customers leverage the power of personalisation in their marketing communications. 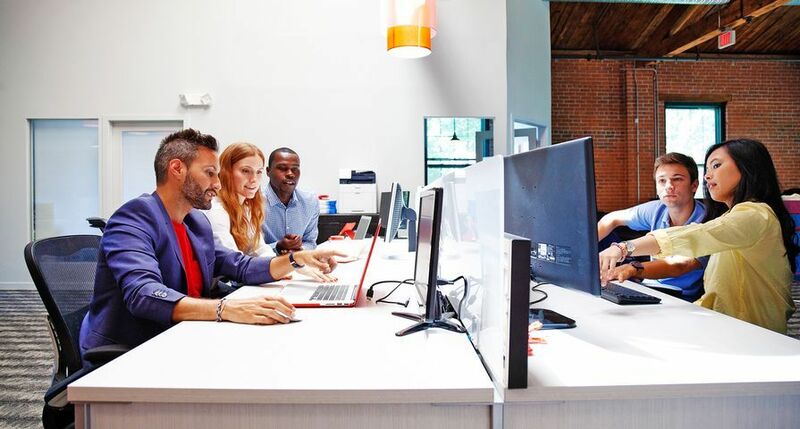 Web Services training - shows customers how to build e-commerce solutions and connect to their customers more effectively. Two new application services are now available to assist customers in the development of specialised applications to increase revenue opportunities and expand market reach. How to Implement a Transpromo Workflow Training Course - provides tips on resource management, data mining and how to design your workflow. How to Sell Transpromo Training Course - offers guidance on how to sell the idea of transpromo documents, talk to different audiences about the application and measure the return on investment. 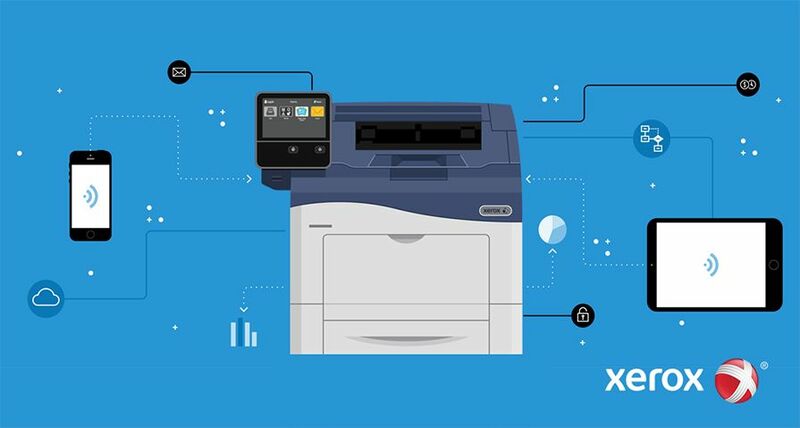 The New Business of Printing Business Development Services complement Xerox's ProfitAccelerator Digital Business Resources collection with its more than 75 tools, kits and programs to help print providers market and grow their business.